The rate of early booking in Italy is 20% ahead of last year, according to tour operators. In the summer season market participants expand their programs in Italy and add them with new regions. According to ENIT, in 2018 the flow of tourists from Russia to Italy reached 804 thousand, which is 19% ahead of 2017. Italy has become the third most popular country (after Turkey and Thailand) among Russian tourists. 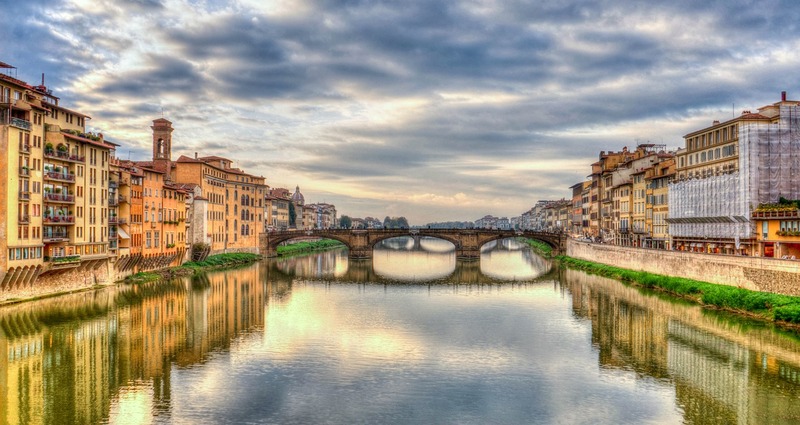 In 2019, the upward trend in tourist traffic to Italy continued. According to tour operators, the rate of early booking of the destination is 20-30% higher than last year. The first booking of summer Italy started in November last year, active sales began after the New Year. “We have to take into account the specifics of working with Italy. This destination is characterized by a large depth of sales - it can reach 270 days, and so the period of early booking is especially important,” ANEX Tour operator noted. Tour operators believe that while there are no serious prerequisites for changing the situation and stopping the growth of tourist traffic to Italy. “Among the factors that could adversely affect demand are the increase in tourist fees when visiting historical cities, the weakening of the ruble against the European currency and, as a result, the increase in prices in the country and the increase in the number of individual tourists,” says Intourist. Traditionally, the highest demand among group tourists from Russia in the summer season is for holiday on the Adriatic Riviera (Rimini), as well as combined tours (beach and excursion program). The average duration of beach tours is 10-14 days, excursion tours - 7 days. Most tourists prefer to book 3 and 4* hotels in Italy. Prices for Italy this year have not changed. The growth of price of some objects may be 1-2%. “The cost of transportation, despite numerous concerns, the rise in prices for airport taxes and fuel, remained at about the same level as in 2018,” noted Intourist company.